Witness the wonder of the butterfly life cycle with this child- and insect-friendly habitat. 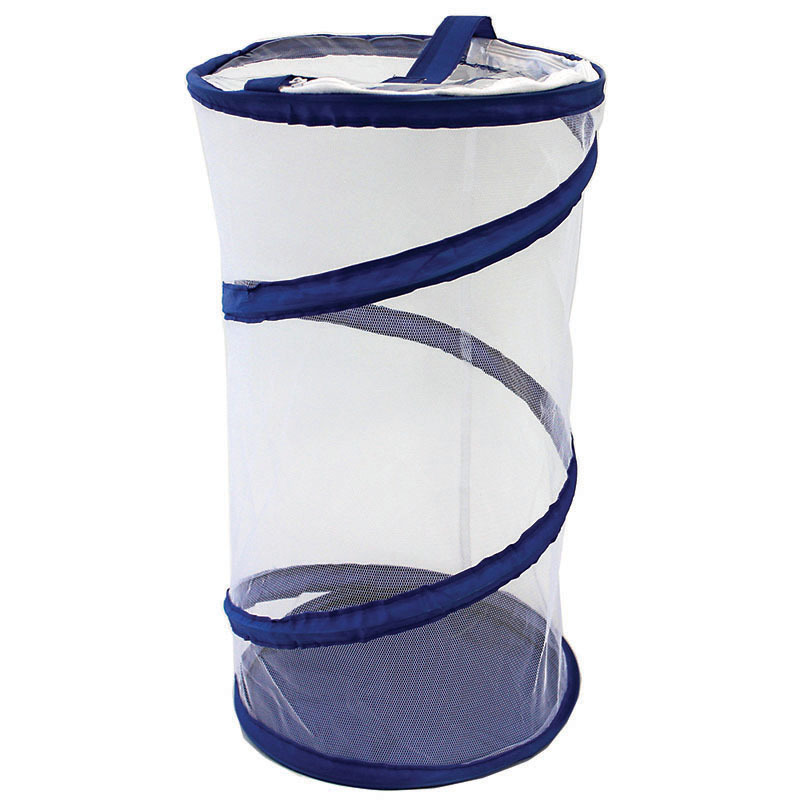 This reusable butterfly pavilion is the perfect environment for young entomologists to raise butterflies. Trim colors and pattern may vary.